It happened in Sturgeon Falls, just west of North Bay. 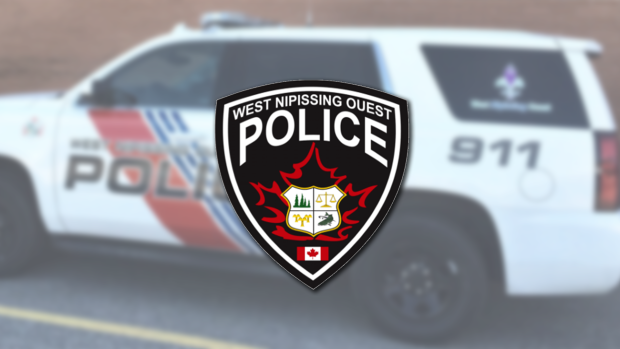 During the early morning hours of December 4, West Nipissing Police Service officers were on general patrol on John Street in Sturgeon Falls. The officers observed a man walking in the area and a short time later, the officers observed same man walking out from behind a building. He was stopped by police and questioned after his backpack, that was hidden a short distance away, his located. Upon searching the man and the backpack, police seized a substantial amount of street drugs and money. A 42-year-old man from Sturgeon Falls now faces five counts of possession for the purpose of trafficking in a controlled substance, possession of property obtained by crime and breach of Probation. Is the interim West Nipissing police facility adequate? Will trading local police for OPP save money?